amazing grace is philosophy's best-selling spray fragrance for women. it was created to make a woman smell amazingly clean and beautifully feminine. 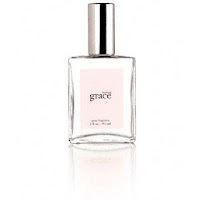 amazing grace spray fragrance allows a woman to embrace her beauty and express her femininity.